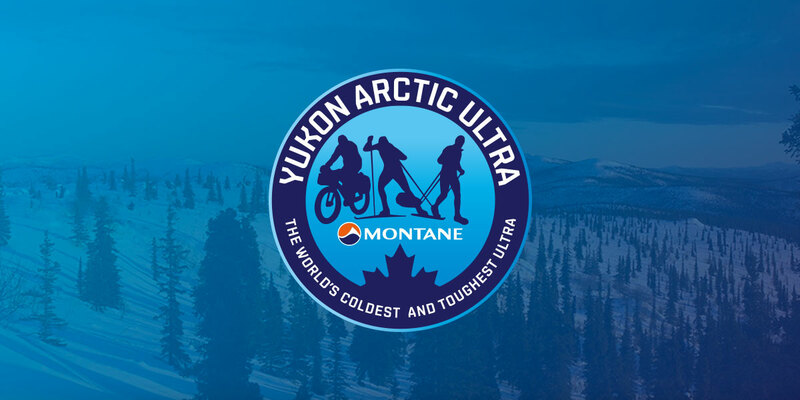 As the Official Fuel Supplier, Primus will supply the participants with either LPG gas cartridges or, for colder conditions, white gas. LPG Gas is not just any gas. Its the Primus Winter Gas which was first launched 1 year ago. The secret of this product is the Vapor Mesh, a special absorbent paper on the inside of the LPG cartridge. Increasing the surface from where the liquid pressurized gas can evaporate, it can be used at temperatures down –22° C compared to –12° C with conventional canisters. Although we do not recommend LPG gas stoves for the MYAU, we are fully aware that some athletes prefer this kind of set-up and have used it successfully. The innovative Primus Winter Gas will make this type of stove more reliable and it is of course great that we can give it out free of charge. But don’t worry that only LPG cartridges will be for free. 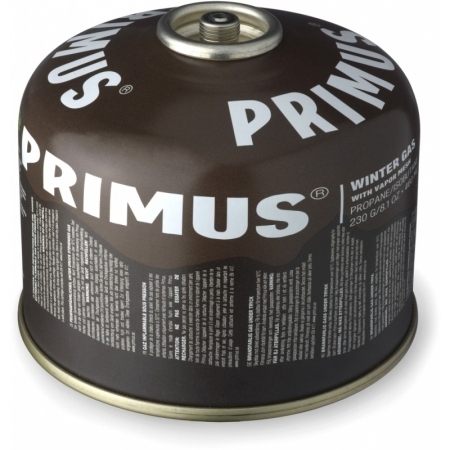 Everybody who uses a stove that runs on white gas will get Primus PowerFuel free of charge, too. Details as to when and where the fuel will be handed out will follow. Thanks to Primus we can also offer rental stoves. It is not easy to get liquid fuel stoves so clean that they actually don’t smell anymore. So traveling to Whitehorse (or back home) can be bit of a headache: There is no guarantee that security check at the airport are not going to keep your stove anyway. Not having to buy a stove can also help keep down cost and decrease luggage weight and volume. We rent out the Primus OmniLite Ti. 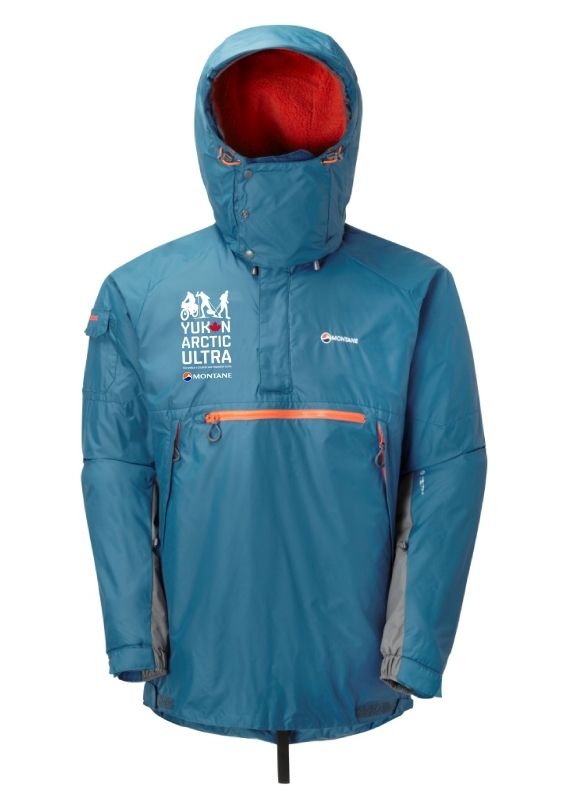 It is light, state of the art and expedition proven. The rental package will also include a Primus Eta pot 1.0 l and the Primus Powerlighter. The recommended retail price of this package is EUR 284.85 (stove = EUR 229.95, pot = EUR 24.95, lighter = EUR 19.95). The rental fee will be EUR 80.00. For more details on this and all other rental gear please check the rental section on this website.